1 : 571000 Levasseur, Victor. 1 Blatt : 57 x 90 cm Aldring s.n. 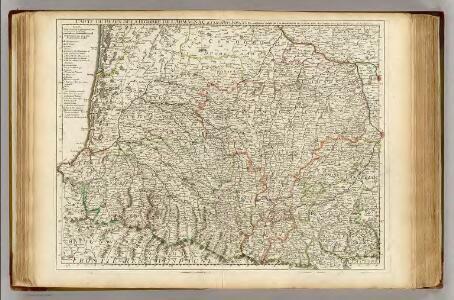 1 Blatt : 56 x 89 cm Aldring; Bourgoin s.n. A colored manuscript plan of Montauban, Tarn-et-Garonne; drawn about 1700, on a scale of 90 toises to an inch.